Scottish soul-pop singer Emeli Sandè is back with this atmospheric video by Charles Mehling for “Hurts”. The black and white clip shows a pensive Sandé among rocks, sea and sand, remembering a former love. 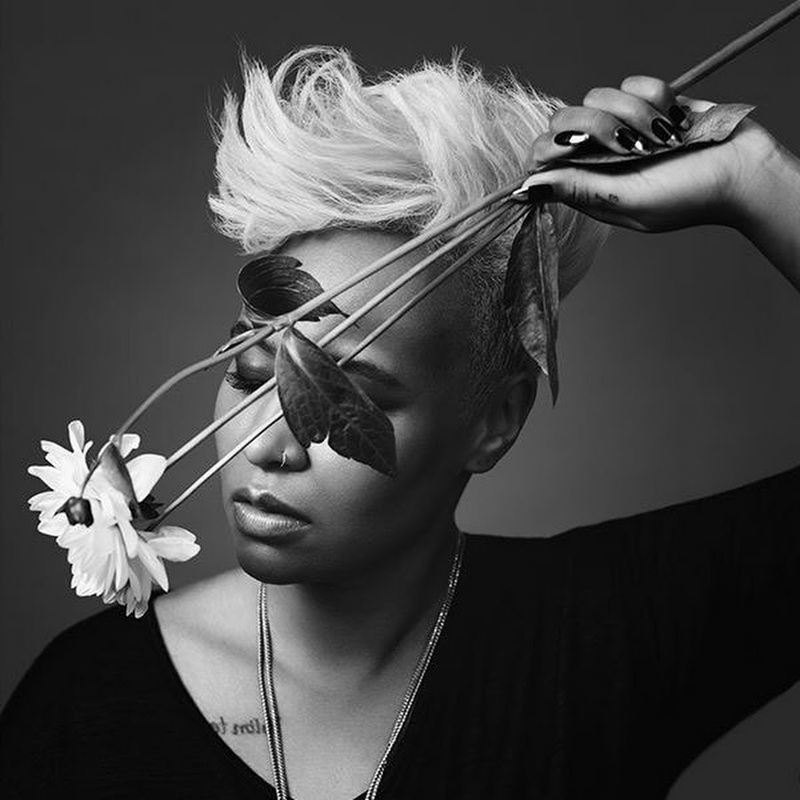 “Hurts” comes from Emeli’s second album “Long live the angels”, out November 11th. Emeli is previewing music from her second studio record through a selection of intimate tour dates.